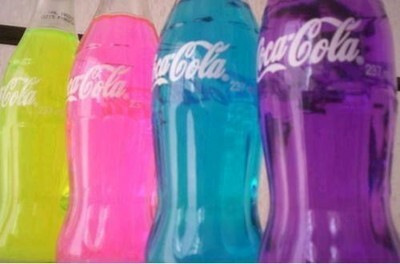 These pics match my neon pastel nail polish! 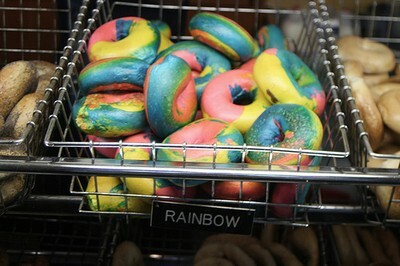 The rainbow bagels!?!? 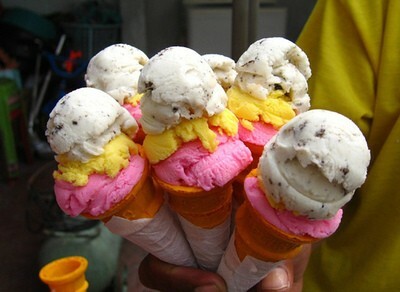 I MUST FIND THOSE! !